Crawley people can make a date now to join Cancer Research UK’s Race for Life. 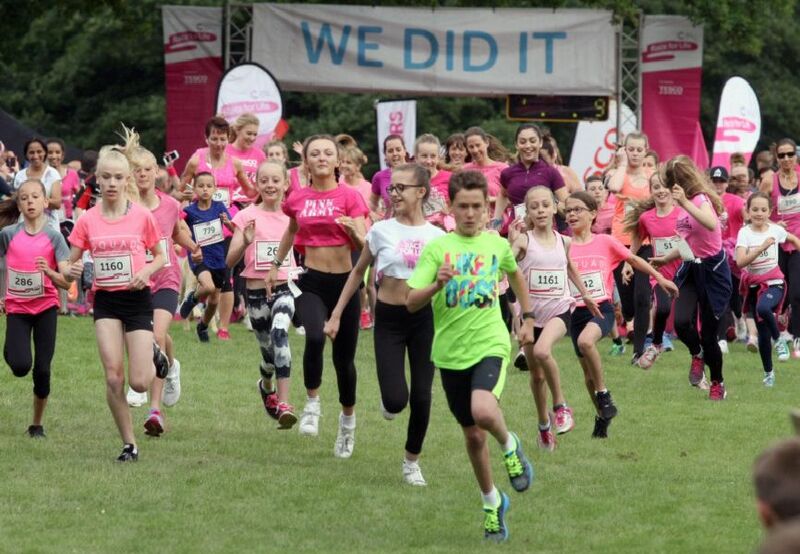 This year, for the first time, Cancer Research UK is inviting everyone – women, men and children - to join the Race for Life at Tilgate Park on June 22 and 23. Jenny Ainsworth, Cancer Research UK Crawley event manager, said: “Our Race for Life events are fun, colourful, emotional and uplifting. They help people with cancer by raising money for research, including clinical trials which give patients in Crawley access to the latest treatments.” To enter Race for Life today visit raceforlife.org or call 0300 123 0770. There’s 30 per cent off entry fees during January with the code RFL30. Here’s some wonderful pictures from previous races. Crawley Race for Life 2016. Start of the 5k. Crawley Race for Life 2016. 5k warm up.